Carbon monoxide is often called the "Silent Killer," and for good reason. This colorless, odorless and tasteless gas is extremely dangerous and even deadly. You are probably more aware of the potential for carbon monoxide poisoning in the winter when gas space heaters are in frequent use, but it can happen whenever natural gas is not being burned properly or an appliance is not vented as it should be. Carbon monoxide poisoning is especially dangerous because its victims often don't recognize the symptoms until it's too late. Headaches, fatigue, dizziness, nausea, vomiting, and the inability to think clearly are all tell-tale signs of carbon monoxide poisoning. If you suspect carbon monoxide poisoning, seek medical assistance immediately and move the victim, if possible, to a well-ventilated area, then call Memphis Light, Gas and Water's 24-hour emergency number, (901) 528-4465. 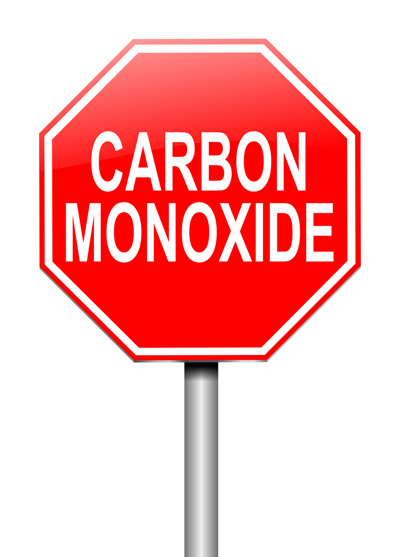 To prevent carbon monoxide poisoning in your home, make sure that all natural gas appliances, such as your water heater, furnace and space heaters, are vented outside. Keep chimneys and flues clear of all debris, and use gas space heaters only according to manufacturers' instructions. We also recommend that you have your gas appliances inspected annually by a licensed professional. Remember, natural gas should always burn a clean and steady blue flame. If you notice a yellow flame, or one that seems to "float" or waver, call our Customer Care Center at (901) 544-6549.